Can what’s lost ever be found again? The Possibility of Lions tells the story of an American family forced to flee their home in Nigeria at the outbreak of the Biafran war. The McCalls wash up as refugees in a small town in California’s Central Valley, a “safe” place where nobody has ever heard of Nigeria or the war that cost them their home. On the surface, the family seems to slot back into normal life. But the trauma of losing everything — belongings, friends, a whole country — remains with them, poisoning their attempts to rebuild their lives. 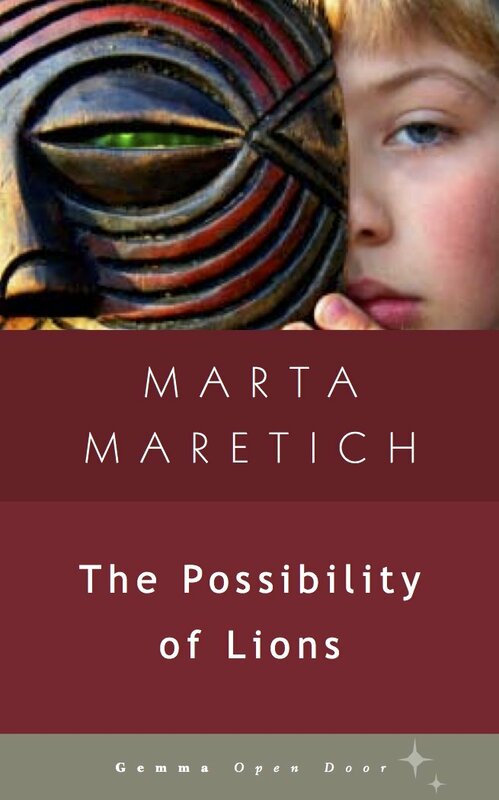 Read more about the background to The Possibility of Lions and the literacy mission of Open Door. Download the free reading guide.